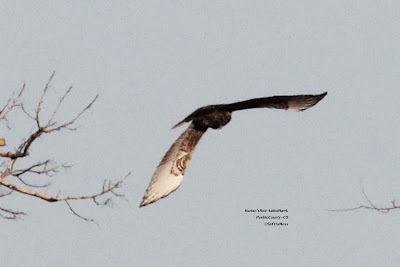 Three days ago (Oct 30) I spotted the hawk in the top pic at dusk. 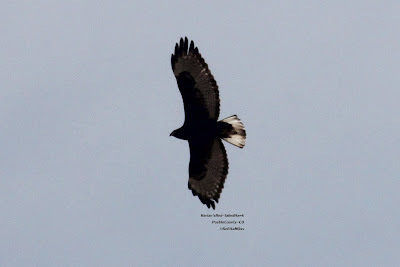 It is a dark morph Harlan's Hawk-it is all dark except for tail (only underside visible) that clearly has a light/grayish undertail (at least the distal portion visible in pic), with wingtips a little shorter than tail (a characteristic of Harlan's per Hawks of W. North America). 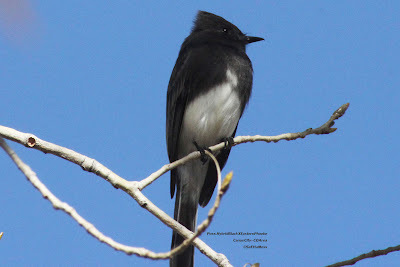 I suspect this is the dark morph Harlan's I have spotted a couple of times in Canon City in the past 2 weeks. In addition to loons, gannets, and other commonly-seen seabirds, Hurricane Sandy's blustering winds also blew to shore a rarely seen (and among the tiniest!) seabirds—a storm petrel, now recuperating at Cape Wildlife Center. "Petrels spend most of their lives on the open sea; they are most often only seen when blown ashore by storms," CWC Medical Director Dr. Roberto Aguilar said. 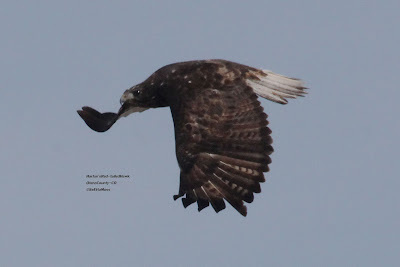 "The birds typically stay at least 30 miles off-shore and are almost never seen on Cape Cod. This is one of the few we've even seen at the Center." A rescuer had found the seabird close to the shoreline, upside down and struggling in the water, buffeted miles off course by Hurricane Sandy. Arriving at the Center the evening after the hurricane had passed, the little bird was weak and weary. In addition to the 2 Harlan's Hawks I posted below from Pueblo County, I also found a Harlan's Red-tailed Hawk in Otero County. 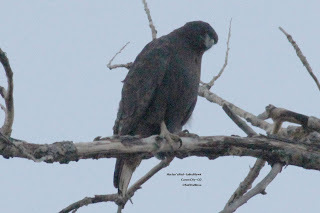 Interestingly, Otero County is where more wintering Harlan's Hawks have been found. Many of it's features can be seen in the bottom pic that I got as it was just taking off from the light pole where I photographed it in the top pic. 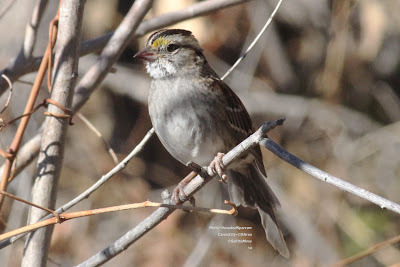 Yesterday I birded in Otero and eastern Pueblo Counties of Colorado. 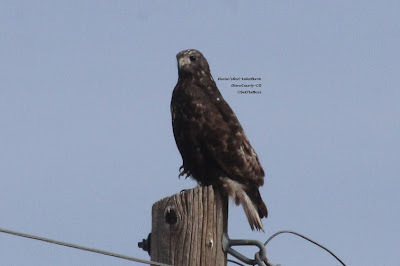 I returned to the location I found the dark morph Harlan's Red-tailed Hawk I posted here on October 15 and refound what seems most likely to be the same bird-same exact location, dark morph with similar markings. This time I was able to not only photograph it flying but also perched plus I got very good, albeit distant, views through my spotting scope.